I made this snack bento for work. 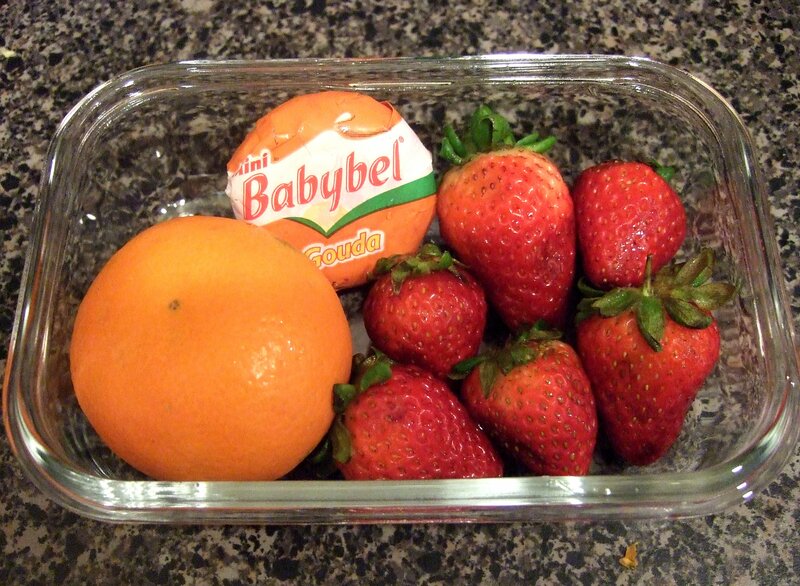 It has fresh strawberries a Babybel gouga cheese and a cutie tangerine. I love Halloween, and part of the festivities is carving a pumpkin, or two, or three! 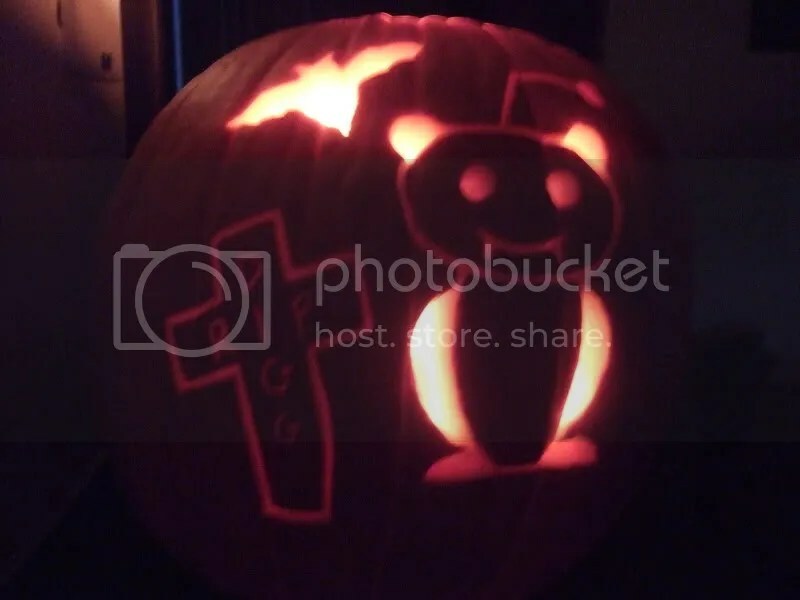 This year I just carved one and I did it for a contest on the site Reddit. It’s a “news” site where people up or down vote stories and comments. 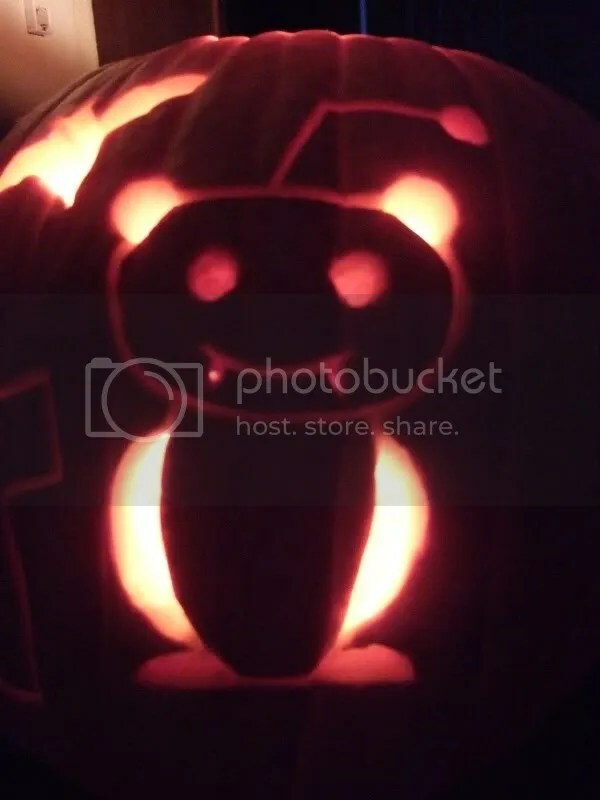 Anyways, I thought it would be neat to use Reddit’s mascot (a cute little alien) in the pumpkin somehow and this is what I came up with. I’m especially proud of the alien since I didn’t use any stencils! 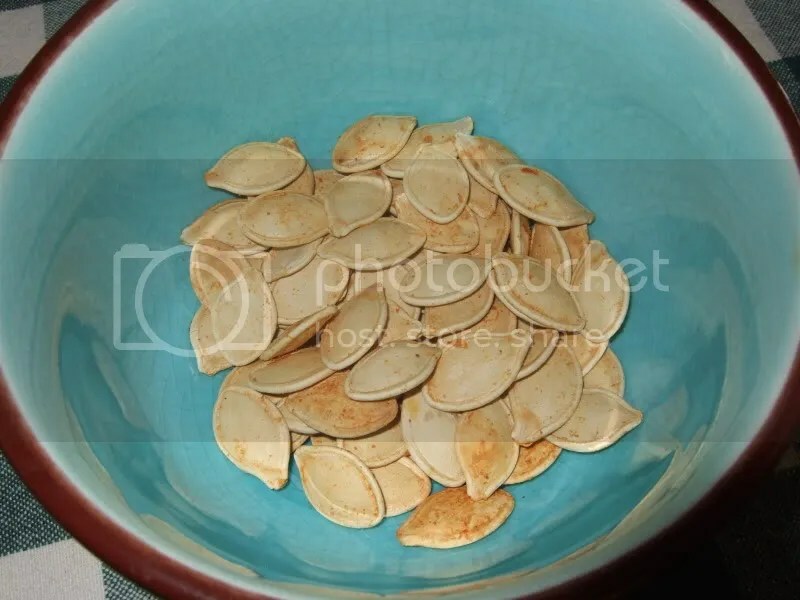 Now everyone knows when you carve a pumpkin you have to bake the seeds so here’s my recipe for slightly spicy pumpkin seeds. I heard about the wonders of “one ingredient ice cream” online and after getting a 10 lb bag of bananas for 99 cents I just had to try it out! If you haven’t heard of it before. All you do is get a banana (or three! 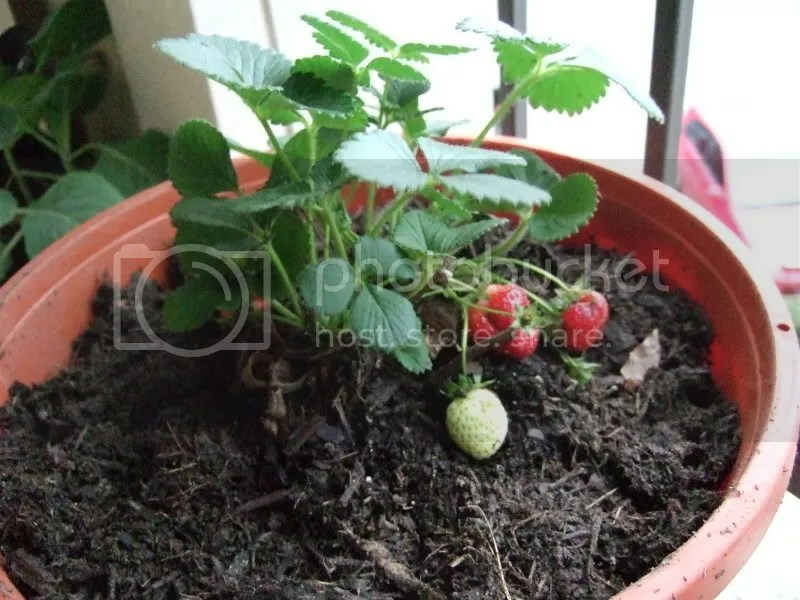 ), cut it up and freeze it for 2 hours. 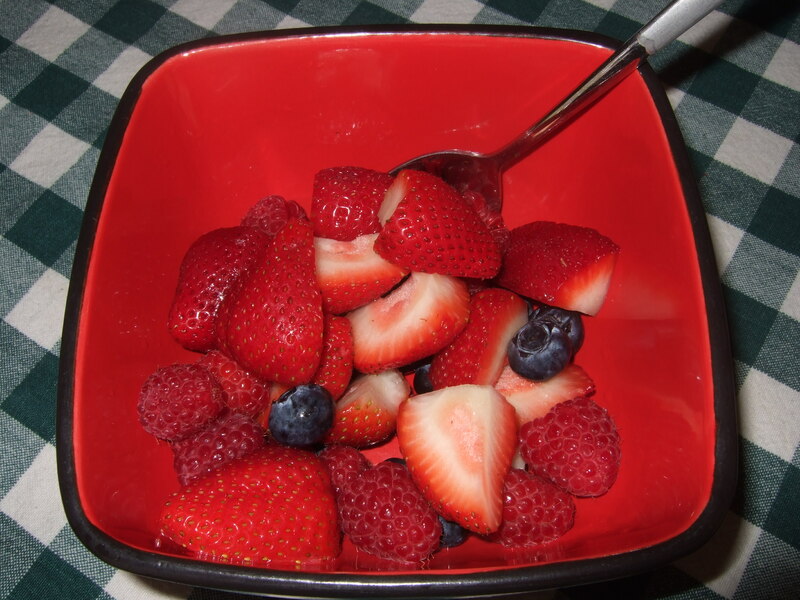 Once it’s frozen, you just throw it into the blender for a few minutes and voila! Creamy, delicious, and sinfully rich ice cream! 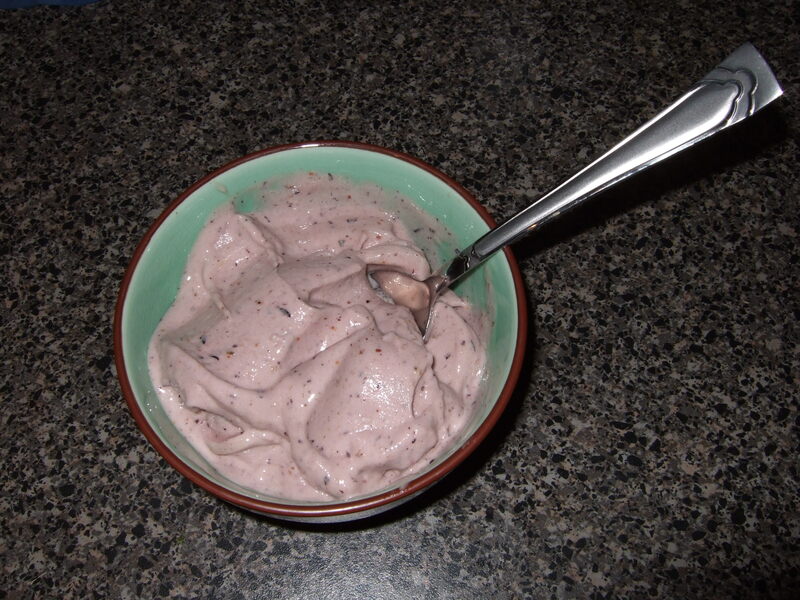 After my first batch of “plain” ice cream I decided to mix it up and add some frozen blueberries at the end. It turned out sooooo good and it’s even healthier! If your banana gets frozen for more than 2 hours, just leave it out for a few minutes until blending. At first the banana doesn’t really want to blend (at least for me), just keep stirring and pushing it down and after a couple minutes it’ll start blending into the “ice cream”. 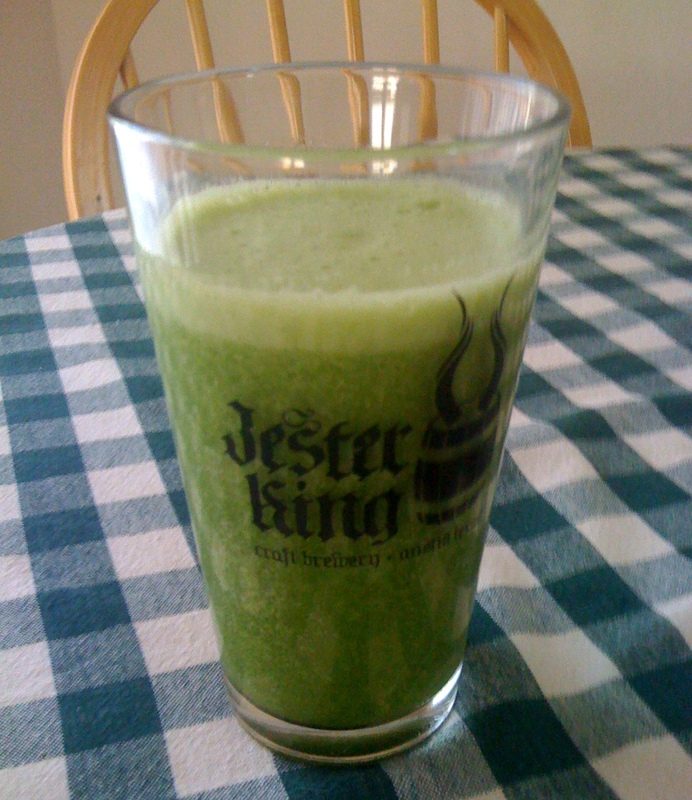 Without any additions it can taste a bit banana-y. If you don’t want that try adding other fruits, peanut butter, cocoa powder, chocolate chips, or anything else that comes to mind! 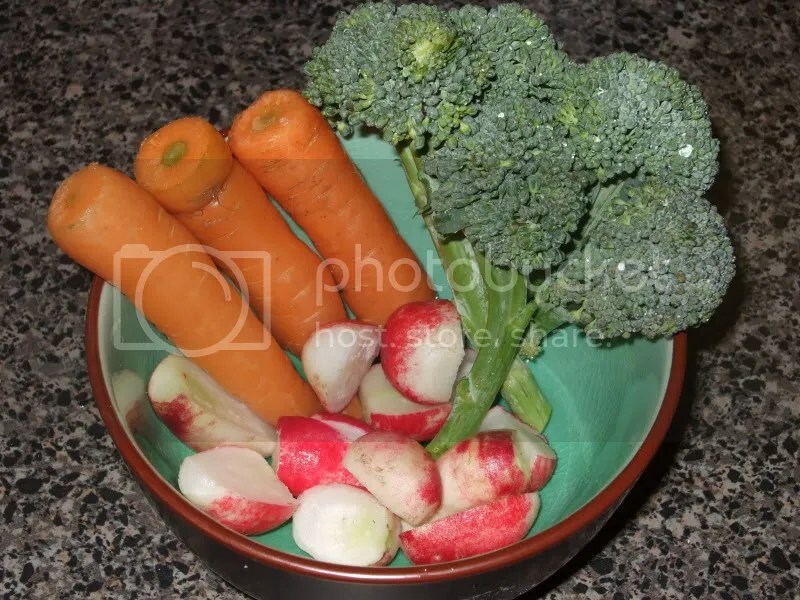 As a child I never got into radishes, but my Mom had some fresh radishes the other day and I decided to try them out. And guess what? I loved them! Especially with a little vegan ranch dressing. I started to play around with different toppings and found that fresh herbs such as basil, rosemary, lavender, and thyme were a great addition to the veggie/ranch combo! If you have fresh herbs around you should try it out, even if you don’t have ranch. It adds a nice flavor. 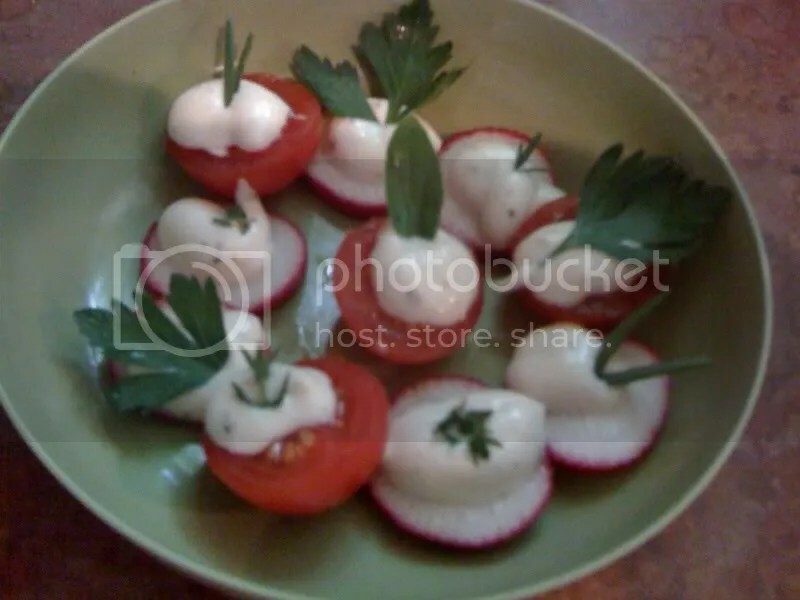 In this picture I have made some sliced radishes and cherry tomatoes with ranch and a variety of herbs.